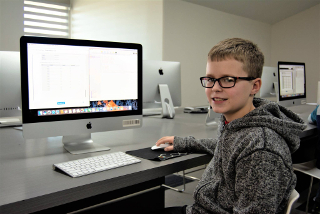 iCode Computer Science for Kids is a children’s educational franchise that helps prepare young minds for the technology of the 21st Century. 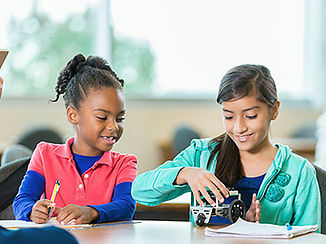 We teach computer languages, programming, robotics, coding, and creative audio/visual arts to children in grades 3-12. We have unique programs designed around mastering different levels of achievement, using colored “belts” similar to the belts earned in martial arts. We offer after school programs, in school programs, summer camps, boot camps, hackathons, and special events. 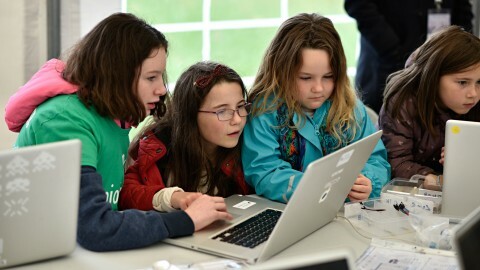 Our students learn computer science, cooperative interactions, make new friends, and have fun learning skills they’ll use for a lifetime. The future is technology, and the next generation will become the new innovators, inventors and entrepreneurs. 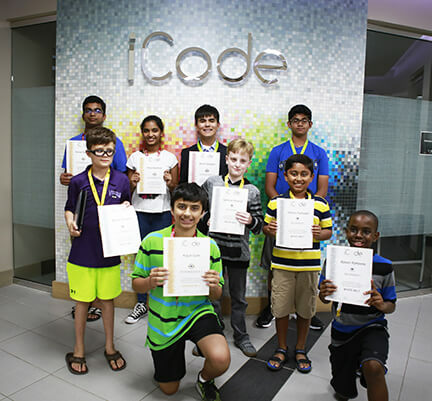 iCode Schools helps children master the skills they need to master the technology in their future. More than STEM —iCode STEAMs. A decade ago, STEM ruled (Science, Technology, Engineering, Math). However, it left out much that makes learning exciting, creative arts like digital audio & video, and the Internet—where technology meets creativity head-on. 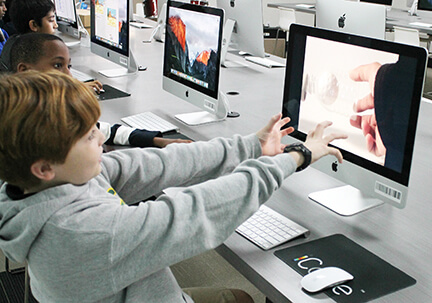 That’s STEAM (Science, Technology, Engineering, Arts, Math), and that’s where iCode excels. We own our curriculum that works in collaborative classrooms where students study and learn in group settings. And just as technology changes, so does iCode. We constantly evaluate, update and add new programs to our curriculum, to keep up with the pace of change, and the Internet of Things to come. Your iCode School will be located in a retail shopping center space of about 3,000 square feet. iCode Schools will only be located in cities larger than 250,000 people, because of minimum student population requirements. The franchise investment ranges from $240,000 to $343,000. Finding the right location is critical, that’s why we work with one of the best real estate firms in the country. It can take from six months to a year to open your iCode School, so we start recruiting your local students long before that. We are part of your community. Your students come from elementary and middle schools in your area. 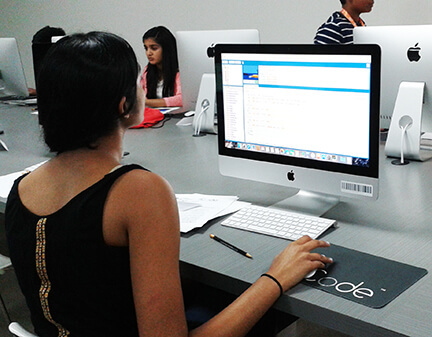 And they love their classes at iCode, because they want to learn. We’re not a tutoring franchise. 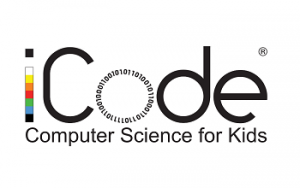 Our kids want to come to iCode classes—it’s not remedial, it’s remarkable! Our students have fun, learn new technologies, and make new friends. Our franchise owners need to have college degrees; have some business management experience; use technology regularly (like smartphones, computers and the Internet); and are socially involved in their local communities. Educational industry experience is appreciated but not required. We will help you find a School Director, if it isn’t your choice to manage the School. Request information below to learn more about the iCode franchise!